I want to know where the gold at! The Leprechaun could be a crackhead! 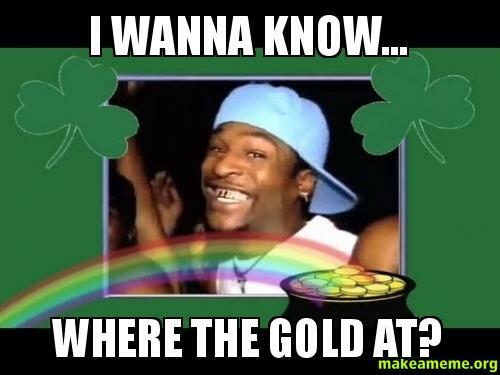 Who All seen the leprechaun say yeah! This is the perfect songify. The original, yes it’s real.